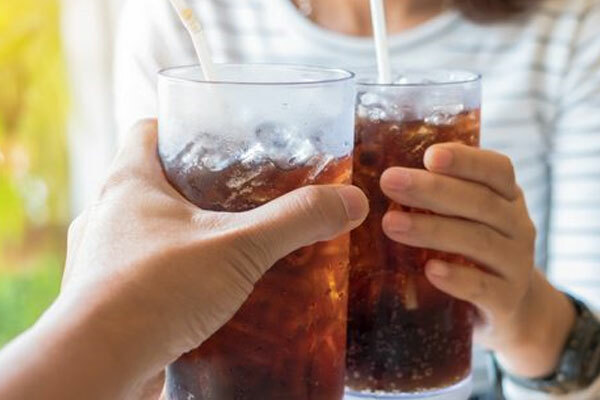 Sodas, no matter how refreshing, raises a lot of health issues. Diet sodas are no better. Why? Because during the manufacturing of the caramel coloring in “cola”, a carcinogenic chemical is produced. This cancer-causing chemical is 4-MEI. As you may already know, drinking soda is bad for your body. It’s acidic, causes weight gain, and is linked to diabetes. This includes even the diet sodas. However, the chemical process during the manufacturing of the caramel coloring in “cola”, actually produces a carcinogen that could be raising your risk of cancer. This is especially true if you’re a daily cola drinker. It’s also found in dark beer as well. This cancer-causing chemical is known as 4-MEI (short for 4-methylimidazole). In 2011, California listed 4-MEI as a carcinogen and requires that drinks must carry warning labels if they contain enough 4-MEI to pose an excess cancer risk, which is an exposure of 29 mcg of 4-MEI daily. 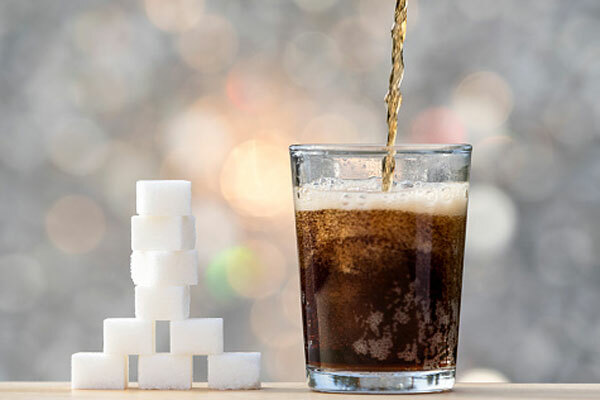 Consumer Reports1 and John Hopkins tested 110 soda brands and found that cola drinks contained levels ranging from 9.5 mcg per liter (mcg/L) to 963 mcg/L. Remember, all you need is 29 mcgs to increase your risk of cancer. Thus, most colas already surpassed this level. However, what’s interesting is that concentrations of 4-MEI varied considerably by soda brand and even more so by the state of purchase. Thus, the soda companies know to put less in states such as California, which requires a warning label. At this point, we can assume that drinking cola – regular or diet – will increase your risk of cancers. Hopefully, this will give you another reason to reduce or eliminate these drinks from your diet. I guess you could switch over the clear soda, such as 7UP or Sprite, but I would rather you just didn’t drink them at all.